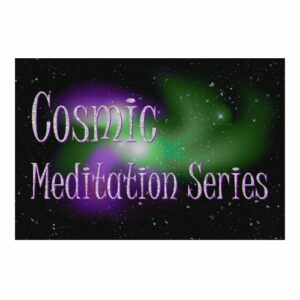 As you know, the benefits of adding a daily meditation practice to your life are infinite. 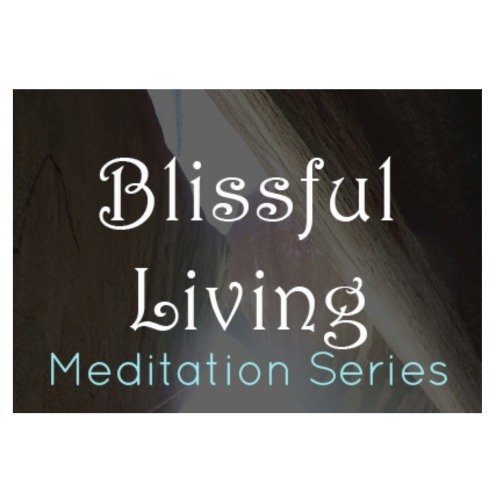 During this series, there will be a variety of meditation styles, each day will be a different meditation. They will be 15-30 minutes in length and are available for you to download immediately. Why 30 days? Because it takes at least 21 days to create a new habit and I want this habit to be something that will last your lifetime. 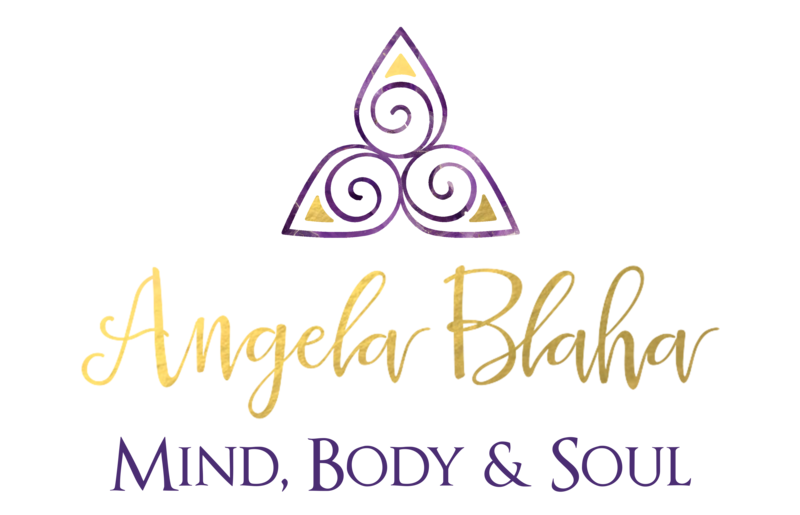 I am so passionate about meditation and how it can improve your life, if you have not read my story about how important meditation has been to me, click here to read my blog.